LOO?? teased fans with a new image of their next member. 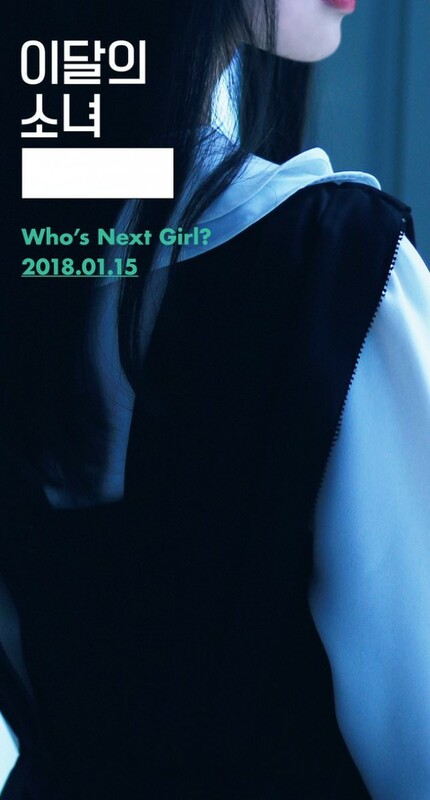 Set to be revealed on January 15, the teaser photo features the lower half of the new member's face in a side profile shot. They also wrote the caption, "The Catcher in the Apple Farm". After this 11th member is revealed, there will be just one member left to reveal to complete the 12 member group.